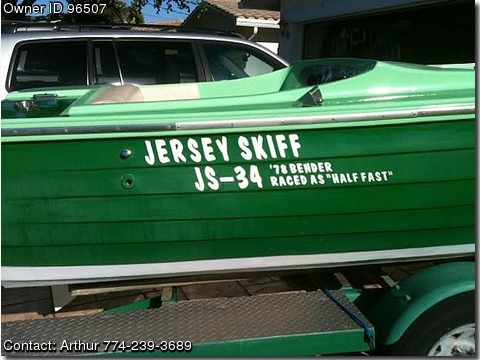 Please call boat owner Arthur at 508-885-3400. 1978 "Bender" JS 34, "SO CO", DYNO TESTED 355CU 395hp. MDS REV BOX IGNITION, AIRGAP INTAKE, 650 CARB, EXHAUST HEAT ALARM, PARAGON TRANSMISSION. CAN BE SEEN ON YOUTUBE.